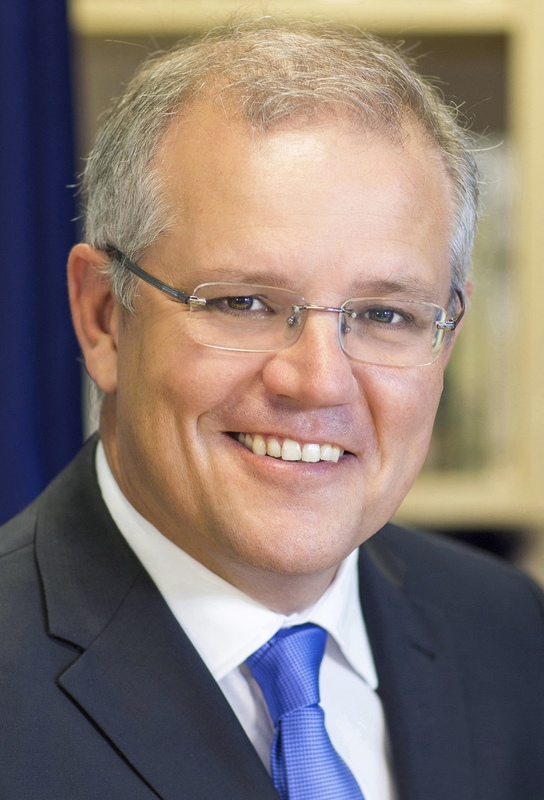 Home » Election 2019 » PM: “Elections is about trust” – Can ScoMo be trusted? No! As the Prime Minister announced the election in the Prime Minister’s courtyard in Canberra he boldly declared that the election is about trust between him and Bill Shorten. The question is can ScoMo be trusted? The short is answer is no. The reality is the economy weak and there is no energy policy after 6 years from 3 Prime Ministers. This morning gross national debt is $535.8 billion, that’s up $262.8 billion since the 2013 election. Up to 700,000 workers will have their penalty rates cut AGAIN on 1 July, 2019 if Scott Morrison is re-elected.